When Becca collaborated with Jaclyn Hill to create Champagne Pop, the Internet went into a frenzy. 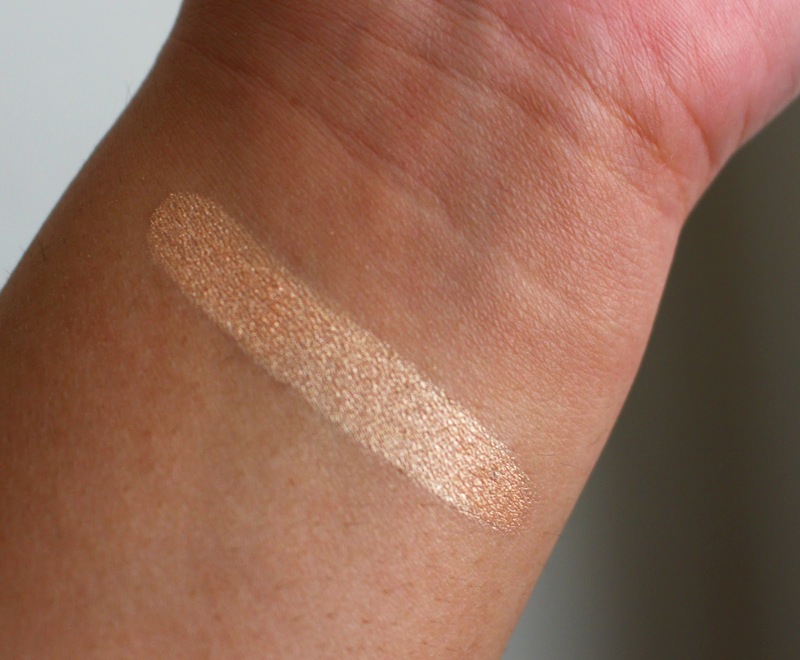 Every beauty blogger/vlogger went crazy about the newest Pressed Shimmering Skin Perfector and I totally see why. 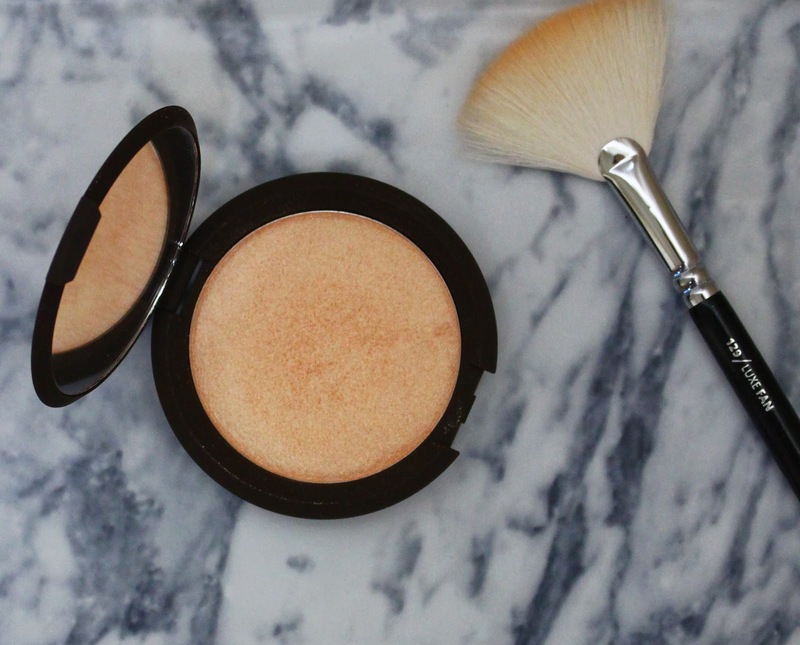 Champagne Pop is a peachy gold shimmery highlighter that looks stunning on the tops of the cheekbones. It catches the light so beautifully and really gives a radiant glow to the skin. Whilst being full of shimmer, it's not chunky or glittery. It's a soft refined shimmer that doesn't settle into pores or emphasise texture. I also love how this looks on the eyes. It's perfect for adding a bit of something special either to the centre of the lid, or the inner corners. Since it's so pigmented, I find the best way to apply it is with a smaller brush such as a fan or eyeshadow brush. It allows for a more precise application and gives you more control. The shade is one that I've been waiting for because it really does cater to all skin tones. It looks great on fair skin, but the peach tones make it very flattering for medium to dark skin tones. Although it's definitely a more intense highlighter, it never looks harsh or stark on the skin because it blends so well. Champagne Pop is £32 and limited edition. I think this is definitely worth the hype and if you don't own it yet, run to your nearest Space NK! What are your thoughts on this oh so famous product?